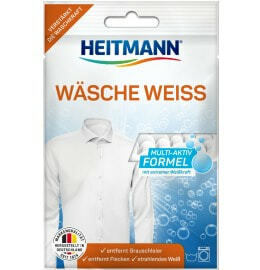 Remove even stubborn discolouration and greying from your whites with HEITMANN Hot Decolouriser. 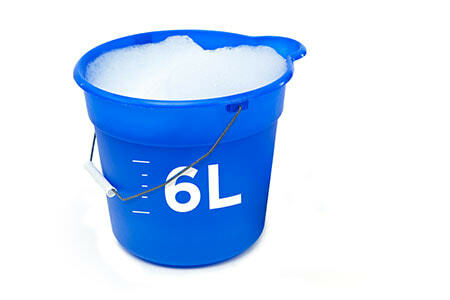 Get your clothes looking brilliant white again. 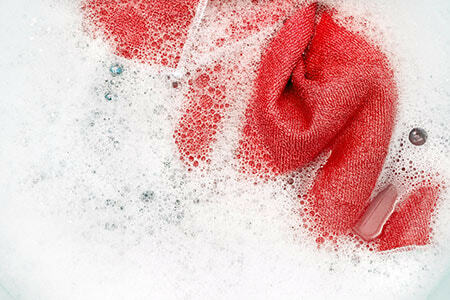 No need to throw away greyed or discoloured clothing. HEITMANN Hot Decolouriser reliably removes even stubborn discolouration and greying from your whites. The decolouriser dissolves in hot water. The decolourising process takes at least 10 minutes at 60°C, or at least 2 minutes at 95°C. 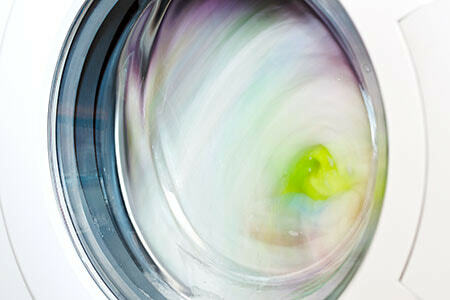 For best results, leave your whites in the decolouriser solution overnight. One package contains enough solution for up to 1.5 kg of laundry (dry weight). For extremely stubborn discolouration, use with just 800 g of laundry or dissolve two packages of HEITMANN Hot Decolouriser in 6 litres of water. > 30% reduktive Bleichmittel (Natriumdithionit), Duftstoffe.